The bathroom is one of the most important spaces in one’s home. As Houzz points out, it’s the first room we enter in the morning and the last we leave in the evening. So what were the top designs of 2018? 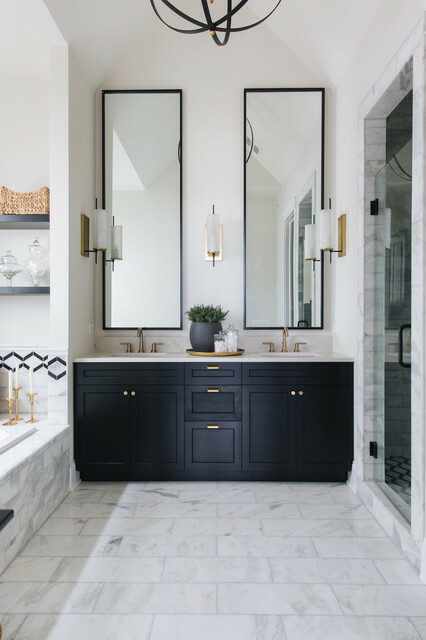 According to this inspiring article from Houzz, black and white contrasts, sleek showers, and DIY bathroom cabinets topped the trend list of 2018. Check out more dreamy bathrooms in this article.